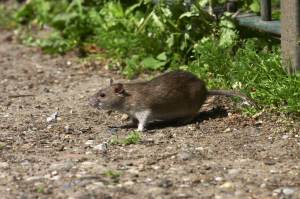 Following the successful rodent control, Victoria Pest Control can implement an active monitoring and rodent control service, to further protect your home or business. 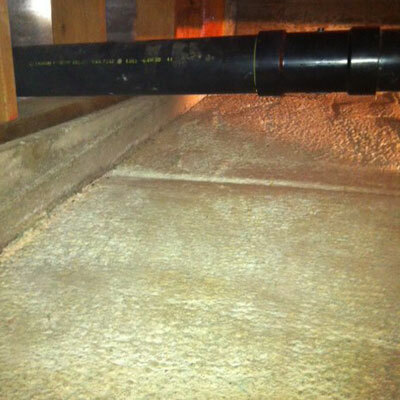 If rodents have contaminated your crawlspace, or living/working space, call us for a complete evaluation and quotation. 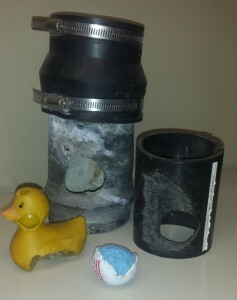 All services performed conform to WorkSafe BC standards. Avoid contact with infested areas. Keep away from droppings and urine. Roof Rats can be black, grey, and even brown in colour, have a more pointed snout, large ears and eyes, and a characteristically long tail, that when stretched out, is longer than the length of its head and body. If you see what you think is a black rat, call for rat control from Victoria Pest Control. 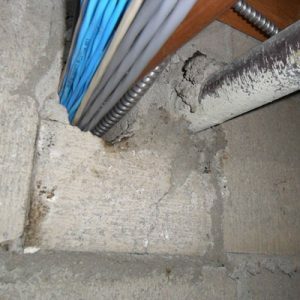 As their name suggests, the roof rat is an excellent climber, often preferring to inhabit higher areas of a structure, such as attics, and roof voids, though they may be found anywhere including crawlspaces and wall voids. Outdoors roof rats will often nest in trees, vines and other arboreal areas, but are also known to inhabit rocky shorelines and other ground level sites. Roof rats tend to prefer fruits, plant matter, nuts, and seeds, but are omnivorous, and will eat other mammals as well as birds eggs, snails, and refuse. Roof rats have a very high rate of reproduction, with females producing on average 3-5 litters per year, with an average litter size of 7-8 young, although depending on certain conditions, this can range from 1-16. The gestation period is on average 23-24 days long. 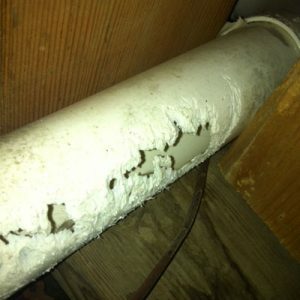 Rat damage on pipes and household items. Rats are known vectors of various parasites, viruses, and bacterium, avoid direct contact with infested areas, especially areas with concentrations of droppings and urine. They routinely contaminate food in production, storage, and transportation. Indoors – Roof rats can be controlled through the use of a variety of mechanical traps. It is crucial that all entry/exit locations are identified and modified to prevent rat access. Neophobia, or the fear of new things or experiences, is a fairly common trait amongst roof rats, which can complicate control measures, and steps should be taken to avoid stimulating this behaviour. 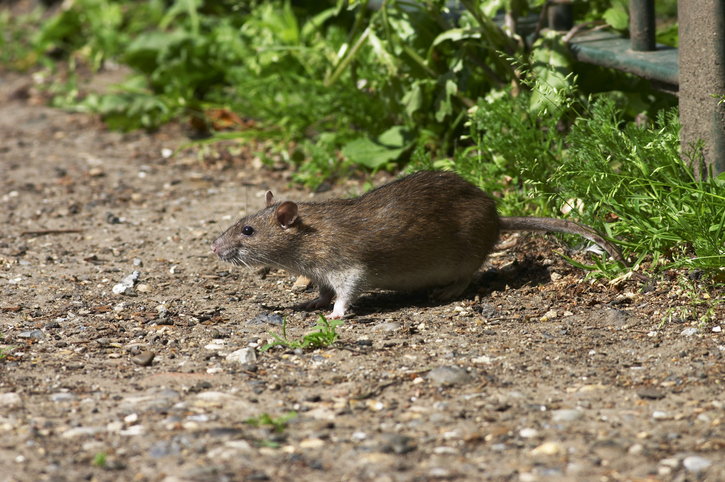 The use of rodenticide is strongly discouraged indoors, as rats may die in inaccessible areas of the structure, leading to secondary pest infestations (most commonly flies), and very unpleasant odour issues. 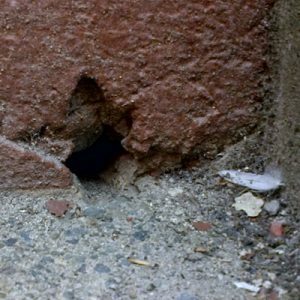 Outdoors – The most effective strategy is to not create environments that are conducive to rat activity. This includes ensuring all tree limbs are at least 4-6 feet away from roof lines, shrubs or piles of wood and debris are kept away from the building, and all sources of food, including bird seed, garbage, and compost are stored in rodent proof containers. 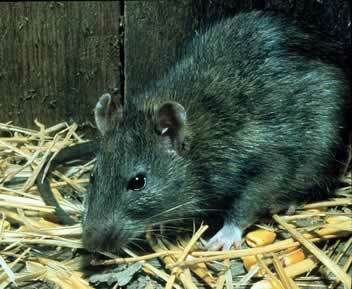 The norway rat is a common species of rat, found outdoors and in homes throughout Victoria and Vancouver Island. It is not a native species of North America and was introduced hundreds years ago on ships arriving from afar. Norway rats are native to northern China. Norway rats are typically brown in colour, although colour can vary, have a slanted-short snout, smaller ears and eyes, and a tail, that when stretched out, is shorter than the length of its head and body. They are the largest of the commensal rodent. Norway rats are one of the truly prolific mammals of the planet. They are excellent generalists, and will eat a wide variety of food, ranging from frogs, invertebrates, seeds, birds eggs, and refuse, amongst other things. Most commonly found in the lower levels of a structure, they may be found in attics and other void spaces higher in a building if the conditions are favourable. Norway rats often live in excavated underground dwellings composed of an elaborate network of tunnels and burrows. Norway rats have a very high rate of reproduction, with females producing as many as average an average litter size of 6 to as many as 14 young. The gestation period is on average 21-22 days long, with mothers being able to conceive while still feeding their newborn young. Indoors – Norway rats can be controlled through the use of a variety of mechanical traps. It is crucial that all entry/exit locations are identified and modified to prevent rat access. 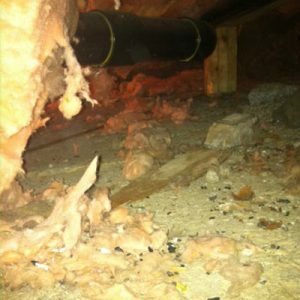 Due to their strong digging abilities, buildings with unfinished, or dirt floor crawlspaces are at a high risk of entry. Dirt floors should be sealed with concrete. The use of rodenticide is strongly discouraged indoors, as rats may die in inaccessible areas of the structure, leading to secondary pest infestations (most commonly flies), and very unpleasant odour issues. Both the Brown and Norway rats can be difficult to control. A pest management professional is recommended for all rodent control. If you are having trouble with rodents in your home or business, call Victoria Pest Control today!